“When you looked at me, your eyes imprinted your grace in me….” – John of the Cross. What does grace mean to you as a human being? As a leader? How does it feel to put grace and leadership in the same sentence? 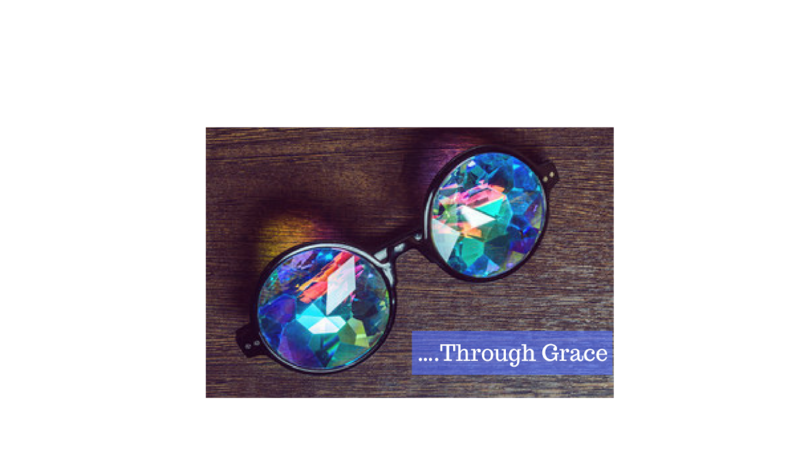 What would happen if you saw yourself and others through grace filled eyes? Living and leading from a place of grace opens us up to deep connection, compassion, acceptance, creativity, and engagement. Start by sitting and gently seeing yourself through the eyes of grace. Notice what happens. Let me know.